Review your stay at Villa Coco on Trip Advisor. 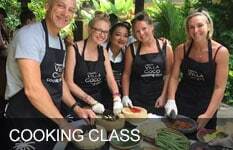 We hope you had a wonderful experience in Bali with us and we look forward to welcoming you back to Villa Coco. 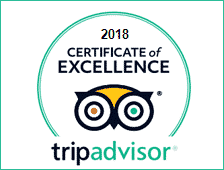 Please feel free to leave a review of our villas through TripAdvisor so that other travelers coming to Bali can read about your Experience stay at Villa Coco.